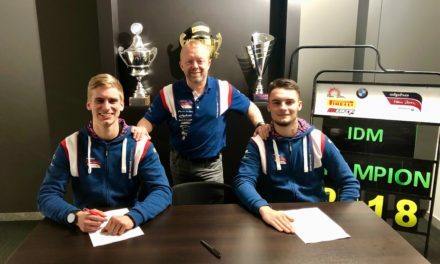 The collaboration will see GB Racing deliver their highly recommended, renown and proven motorbike protection parts for the team’s new BMW S 1000 RR machinery, such as engine covers, frame sliders, chain guards and paddock stand bobbins. 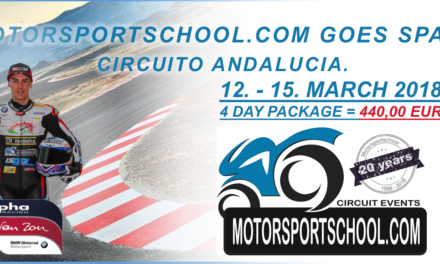 GB Racing is an officially Federation of International Motorcyclists (FIM) accredited supplier and is setting security standards in the paddocks of this world. Bikes in MotoGP™, Moto2™, Moto3™, the WorldSBK, at the FIM Endurance World Championship, the British Superbikes (BSB), Isle of Man TT and many national series are equipped with GB Racing’s first class protective gear. 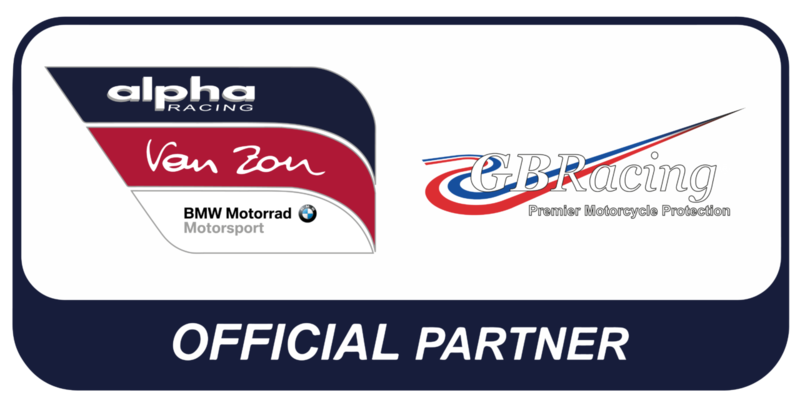 The partnership between GB Racing and alpha Racing – Van Zon – BMW is going beyond racing activities. Partners and costumers of alpha racing (Germany) and MRPT (Be-Ne-Lux) can benefit from exclusive distribution offers and a racing approved expertise. 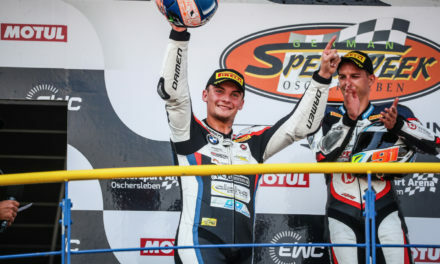 (DE) alpha Racing-Van Zon-BMW bestätigt IDM Fahrerduo für 2019.